The “I Love U Guys” Foundation was started in 2006 by Ellen and John-Michael Keyes following a school shooting that took the life of their daughter, Emily. The Foundation is committed to school and community safety, and family reunification following a crisis. Its programs have been implemented by over 25,000 schools, agencies and organizations across the United States and Canada. Join us at The Briefings July 7-10, 2019. A national school safety symposium with extended Digital Threat Assessment training July 11-12. Since 2009, The "I Love U Guys" Foundations has offered programs, at no cost, to schools, districts, departments, agencies and organizations. One critical aspect of crisis response is accountable reunification of students with their parents or guardians in the event of a school crisis or emergency. 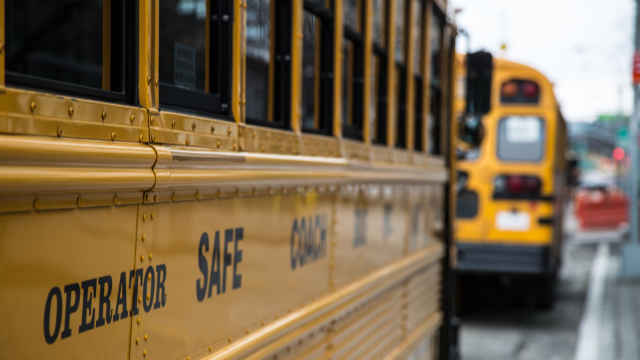 The Standard Reunification Method provides school and district safety teams with proven methods for planning, practicing and achieving a successful reunification. The Standard Response Protocol (SRP) is based not on individual scenarios but on the response to any given situation. Like the Incident Command System (ICS), SRP demands a specific vocabulary but also allows for great flexibility. 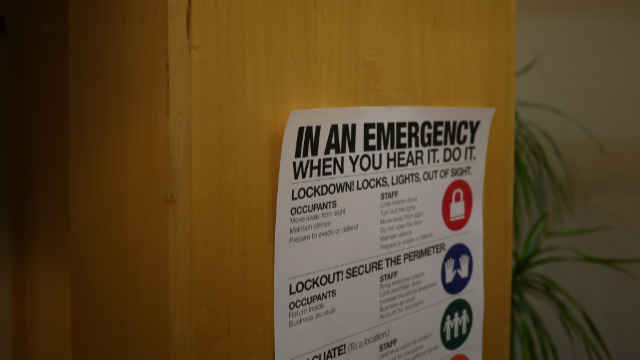 The SRP is based on four actions: Lockout, Lockdown, Evacuate and Shelter. As schools, districts and law enforcement began to put the Standard Response Protocol into practice, it was a natural progression for Higher Education Institutions to adapt the SRP to their circumstance. SRP Implementation Guidance for Community College, Trade and Technical Schools provides actions more suited to what can be expected of adult students. It's not uncommon to find a stapled sheaf of papers, or even a tabbed binder in a desk, that describes a variety of things that might happen and the specific response to each event. This version of our flagship program, the Standard Response Protocol (SRP) focuses on staff training to address the issue of having occupants who may not be familiar with the SRP. It does not mean to be in a place where there is no noise, trouble, or hard work. On September 27th, 2006 a gunman entered Platte Canyon High School, held seven girls hostage and ultimately shot and killed Emily Keyes. During the time she was held hostage, Emily sent her parents these text messages: "I love you guys" and "I love u guys. k?" Emily's kindness, spirit, fierce joy, and the dignity and grace shown by the Keyes family following this tragic event define the core of The "I Love U Guys" Foundation. The "I Love U Guys" Foundation works with organizations to localize materials and provide training. This 3.5 day Symposium examines lessons learned from traumatic events and reveals new, preemptive school safety measures growing in multiple realms. The Symposium is designed to provide a number of takeaways that districts, departments and agencies can implement immediately. 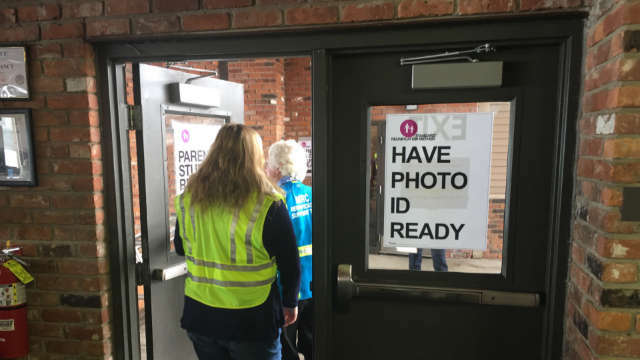 This is not open to the public, and attendees will be asked to show an agency or organization I.D. upon check-in. Law enforcement, school personnel, victim advocates, mental health professionals, emergency and risk management staff, school safety teams and all first responders. Presenters include school administrators, law enforcement, criminal justice and school security administrators who have been involved in the response and recovery to school violence and other events. Somewhere in North America, kids, teens and adults are being trained in the Standard Response Protocol or the Standard Reunification Method. The Foundation works in every way to evaluate, evolve and advance the programs. Whether or not an organization adopts our programs, if we ignited a conversation that's a win. You see, we think that being a catalyst is the real end game. We can change the culture and have conversations. Emily gave us a voice. And from the classroom she told us what to say. "I love you guys."